GUS, Grown Up Soda, in continuation of my Eataly finds I bring you GUS. I first found this amazing Grown Up Soda at Eataly. 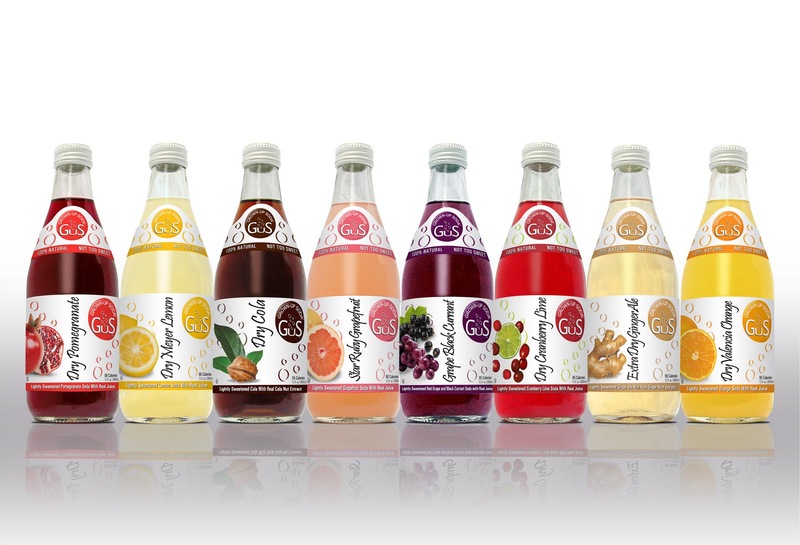 It's truly amazing story goes the the creator Steve Hersh grew up with a dad who added seltzer to his drinks such as juice to cut the sweetness and in 2003 Steve Hersh and Jeanette Luoh brought the drink to life. My personal favorite is the Pomegranate it's fizzy not too tart/not too sweet and oh so couture- this really should not be called "soda"! So far I can only find GUS at Eataly, have you been able to find this great stuff by you? ?